Would you like to enjoy up to eight hours of sunshine per day during your skiing holiday in South Tyrol, while you can enjoy well-groomed slopes? Then in the Carezza ski resort you are in good hands. 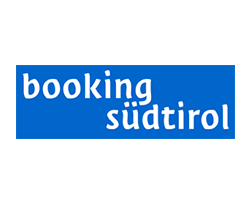 From the Hotel Vajolet you can take a shuttle bus to the nearby and sunniest ski area of South Tyrol for skiing. In addition to warming sunbathing, you can also enjoy splendid views of the mountains of the Latemar massiv in the Dolomites, as well as the comprehensive offer that the ski area at the Carezza Lake puts at your disposal. The 44 km of slopes are well distributed on light, medium and heavy slopes, with a majority of easy slopes. 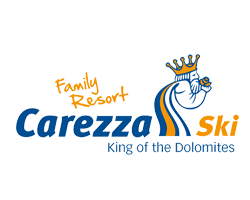 The Carezza ski area is ideal for beginners and families. The 16 high modern lifts ensure a safe and smooth transport, and absolute snow safety is ensured by 200 snow cannons. 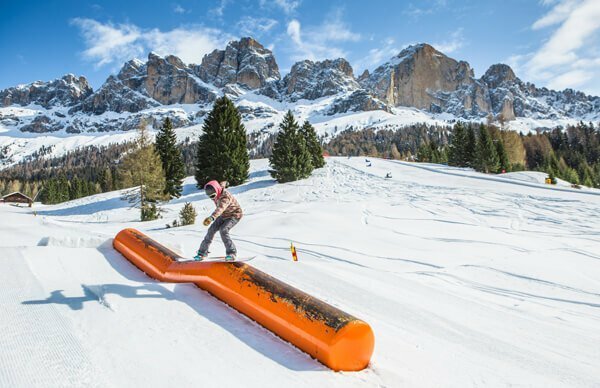 The Carezza snow park as well as the two children’s countries and the legendary parcours complete the offer. Skiing is great fun, but is not the only activity you can enjoy in the Carezza ski resort. Telemarkers get as well as snowboarders their money’s worth. If you want to switch back a gear, you can also make a winter hiking during your ski holidays. Cross-country fans will be delighted by the extensive ski network, and if you are looking for pure fun, visit one of the toboggan runs. These are, incidentally, also illuminated at night, so you should take the opportunity and make a toboggan ride at moonlight. You can get the necessary equipment directly at one of the many rentals. After a day in the snow look for a hut and strengthen yourself with steaming soups and hearty specialties. The après-ski offer is diverse and invites you, too, experience the genuine South Tyrolean hut charm. Winter sports enthusiasts, who practice ski touring, will be glad to know that Tiers is closed to another ski area. 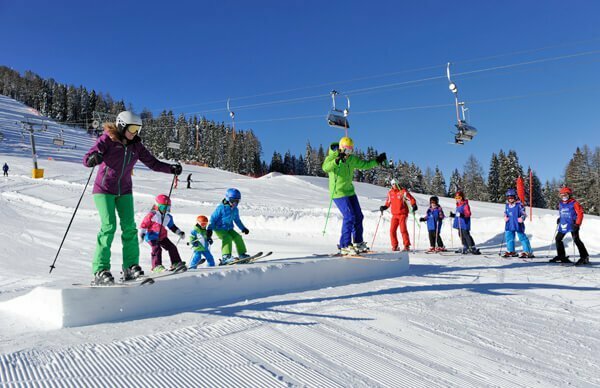 The Seiser Alm is Europe’s largest high alpine pasture and hosts a large ski resort with groomed slopes on a total of 175 km, 80 mountain railways, a very popular snow park and many offers for children who spend their skiing holidays in South Tyrol. The Gröden / Seiser Alm ski area is the largest ski area in the Dolomiti Superski ski carousel. Apart from the ski-day trips on its own territory, it also offers the opportunity to enter the famous Sellaronda during a one-day tour. 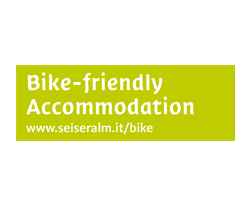 You can easily reach the Seiser Alm ski area by car or by a shuttle bus which you can take in Tiers. The Dolomites are a real paradise for ski touring enthusiasts. The tranquillity of the mountain world, the bluish-white snow and spectacular views can be discovered, above all, off the frequented slopes and routes. From Tiers you can go to the Hanickerschwaige and Kölner hut, to the Bergler hut and the Grasleitenpass hut. Ski touring in South Tyrol requires high-quality equipment, a good portion of experience and compliance with safety measures. Therefore, you can go ski touring with a guide in the Dolomites. 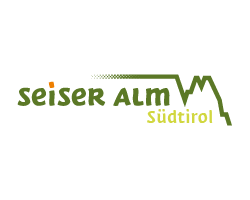 The alpine center Rosengarten in Welschnofen and the Rosengarten-Schlern skiing and mountaineering guides offer interesting tours at different levels of difficulty and provide the right equipment. In the company of a competent guide you can safely enjoy the Dolomites and the winter landscape! This guided tour takes about four hours and leads you to one of the most beautiful peaks in the Vajolet valley. The ascent is 1200 m and will reward you with a wonderful view. Also about 4 hours the ascent to 1100 m along the narrow steep draw over the Carezza Lake. This tour is challenging and only recommended for experienced skiers. This tour will take you to the Rosengarten-Wand 0 in approx. three hours through the magnificent powder snow. The ascent is 1000 m and is also suitable for beginners. Also the tour Cima Larsec is relatively easy. With a moderate physical condition and a safe parallel swing, you can make your way to the Vaiolet valley and in about four hours you will be able to climb up to 1200 m.
Take the Gradeccia valley towards the Grasleiten Pass. From the peak, take a steep climb to the G’spreiztn Mandl and enjoy the descent through the deep snow to the right. From Saltner Schwaige on the Seiser Alm you take the ski slope to the Williams hut and then to the Zallinger hut. Continue to the Fassajoch and the Plattkofel hut. The steep slope of the Plattkofel begins at 2,500 m above sea level, which you cross over ditches and crossings to the summit cross. The descent is the same route of the ascent. Also on the Seiser Alm begins this challenging ski tour. On a route of 17 km you can climb 1260 m difference in height and should definitely take five to six hours. 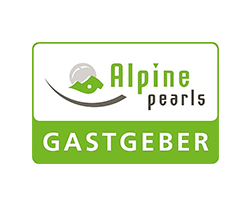 From the Almgasthof Trler, passing by the Tierser Alpl and the Molignon Pass, you come to the Grasleiten valley, the Grasleiten Pass and finally to the Antermoia Pass. From Croda del Lago Scharte you will pass through powder snow to the Duron valley. After a further ascent to the Cresta di Siusi, you will pass a short forest trail and you will reach the cross-country ski trail that leads you back to the inn.